Today I had the privilege of photographing Jake’s 4th birthday party in Oxford with family and friends and what a lovely occasion it was! Jake was very lucky and got to celebrate with all of his best friends at his local community centre. 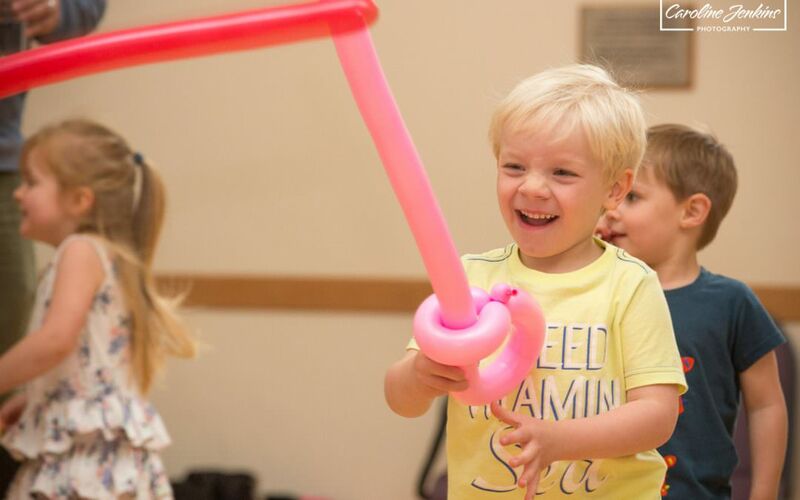 They had balloon animals (which were obviously quickly turned into swords), watched a magician, enjoyed a puppet show and then even Peppa Pig popped in for a visit and cuddle to surprise the delighted birthday boy! These were very different conditions to how I normally shoot as I normally take to the great outdoors and use natural lighting and surroundings, so it was a refreshing change to be inside and using a flash again. 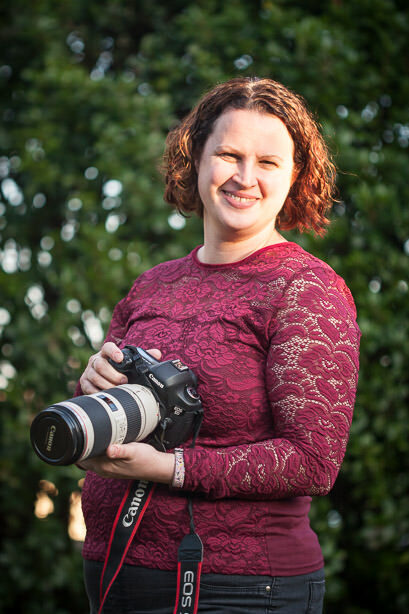 It definitely challenged me which is exactly what I want as a family photographer – life would be boring if we always did the same thing wouldn’t it? It’s nice to mix things up a bit.